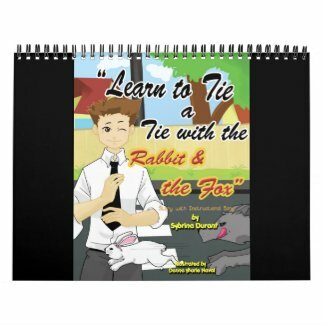 If you and your child enjoyed "1, 2 , 3 Count With Me: Fun With Animals and Numbers", please take a moment to write a positive review on the site where you found this ebook. And please don't forget to let potential readers know how much you enjoyed the artwork by Parbbonni. If you don’t already have it, buy the full color printed book! Your child will love learning to count from 1 to 10 and back again with these cherubic kids and cuddly animals. The book contains 48 pages of fun filled pictures for parents to help their young children learn to count with. Make sure to sing along to the accompanying song to have the most fun reading this book with your child. There are hundreds or maybe even thousands of counting books out there. They all teach 1 through 10 and back again. And many have cute pictures and rhymes or songs to complement them. “1, 2, 3 Count With Me: Fun With Numbers and Animals” is similar except the whimsical illustrations by Parbbonni will delight parents and children with their Old World charm and joyful images. Every number in the book is associated with an adorable little child and sweet cuddly animals. Even the lizards look warm and swishy. Look inside the book to see that this artist paints a pictorial feast for the eyes. The author, Sybrina Durant is also a lyricist who's melodic verse will have everyone gleefully singing along as the pages are turned. The rhymes are a little quirky yet they lend themselves easily to song. Help Your Child Learn To Count from 1 to 10 and back again! Click Here to read reviews , articles, author interviews and press releases by other books by this author. Click here to read a sample of 1, 2, 3 Count With Me for FREE. Watch the book trailer for “1, 2, 3 Count With Me” for Free below.